fitness and vitamins, Maree Kirkpatrick is now in the business of growing sales for you. in Australian and multinational organisations. 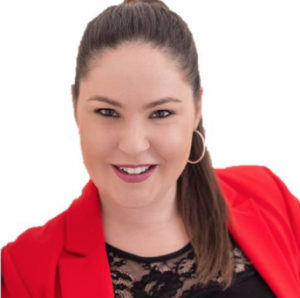 A passionate and dynamic sales consultant, trainer and mentor, Maree will turn your business around.